Do u still consider Foreman as an original team member of part of the new team? de keuze van de fan: Noo way! 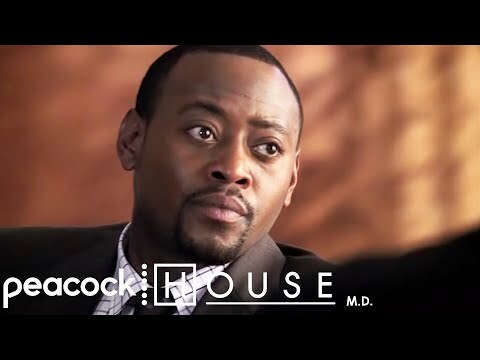 Is Foreman really as mean as House? de keuze van de fan: Nah. He just wishes he was that mean! Dr. Eric Foreman: First jaar of medical school if u hear hoofs u think "horses" not "zebras". Dr. Gregory House: Are u *in* the first jaar of medical school? Dr. Eric Foreman: It's dangerous, it could kill him. u should do it. Dr. Gregory House: Thirty percent of all Dads out there don't realize they're raising someone else's kid. I am posting this link in this spot to let u know that we are looking for support for a Fanpop Chat Room in the House MD Spot. If u would like to have a chat room in the House MD Spot please follow the link and sign your name. Thank you! a comment was made to the poll: Do u still consider Foreman as an original team member of part of the new team?